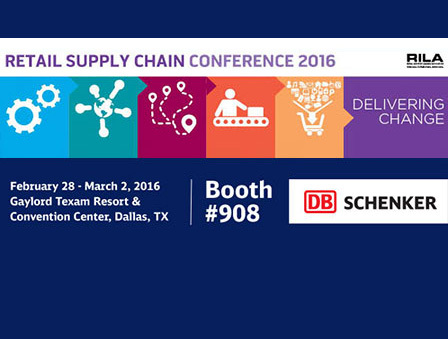 The 2016 Retail Supply Chain Conference is the best venue for suppliers to the comprehensive retail supply chain community, including logistics, omni-channel, analytics, distribution, transportation, ports and technology providers. Only at RILA can your company reach the right people and build the strongest relationships… and grow your bottom line. This year, our Retail team and Senior-level executives will be on-site to discuss how we can be a perfect fit for your supply chain. Our retail team can collaborate with you to design flexible logistic solutions that let you ship quickly and enable you to make changes on the fly, and get items into stores sooner. We help you get the edge you need to succeed in a fiercely competitive market. 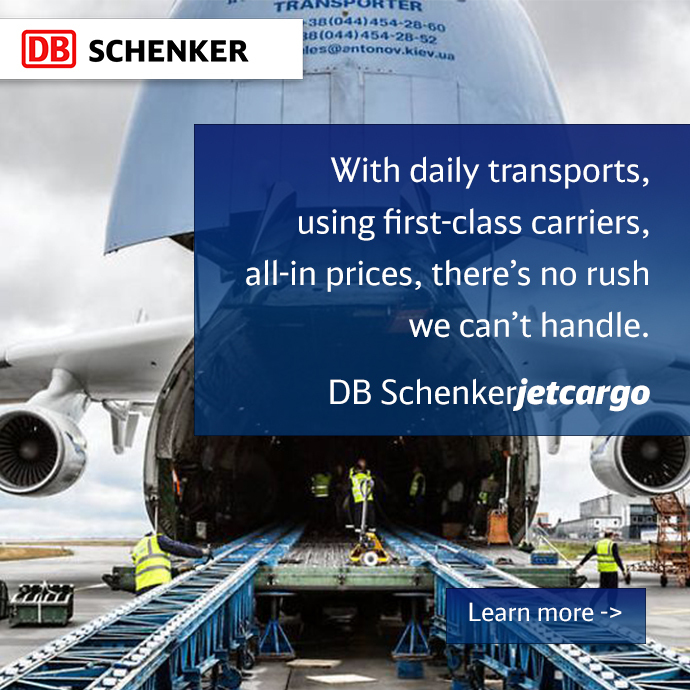 We offer optimized distribution for rapidly shifting market demands, global sourcing, security and risk management, vendor and inventory management, shipping to emerging markets, buyers consolidations, and GOH specialty services to get your products to the right place at the right time at the right cost – every time. The Gaylord Texan Resort and Conference Center, Dallas, TX. Want to meet with our Retail team? Schedule me. What is the State of American Manufacturing?